Due to the difficult nature of obtaining benefits for a permanent disability , it’s highly advisable to consult a personal injury attorney regarding your permanent disability claim in Baltimore. Certain conditions may qualify you to receive Social Security disability, such as vision impairment or the total loss of vision. You may also file a permanent disability claim if you have a disabled child. When you watch this video, you’ll learn how the definition of a disability has been expanded over the years. For example, it is possible to obtain disability benefits because of the loss of a limb; however, you might also receive benefits for the loss of function of that limb. Talk to a personal injury attorney about your unique case to determine if you could qualify for benefits. What Are the Consequences of Getting a DUI? Everyone makes mistakes from time to time. However, the consequences for making a mistake as severe as drunk driving can have lifelong implications. If you’ve been charged with a DUI, you should contact a DUI lawyer near Baltimore promptly. Police officers and prosecutors treat DUI cases very seriously and typically seek the maximum penalties for offenders. A DUI lawyer in Glen Burnie can negotiate for a reduction of charges and lessened penalties to help you get back on your feet quickly. 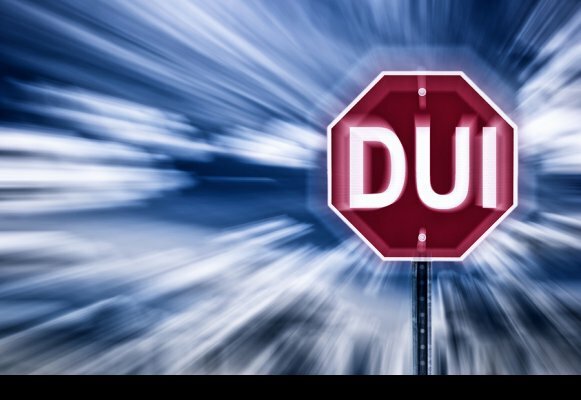 When you consult a DUI attorney, he or she can help you understand the potential penalties involved with a conviction. In Maryland, first-time DUI offenders may be sentenced to up to a year in jail. For a second offense, you’ll face a mandatory five-day sentence. However, that’s only the minimum jail term. You could be sentenced to up to two years. If you’re convicted of a third DUI offense, you’ll face up to three years behind bars. When you consult a DUI law firm, one of your primary concerns may be the high cost of a DUI conviction. As your DUI attorney can explain to you, the court may impose certain fines on you if you’re convicted. For example, a first-time offender may be ordered to pay up to $1,000; a second-time offender up to $2,000; and a third-time offender up to $3,000. However, there are many other costs related to a DUI conviction , such as higher insurance premiums, alcohol counseling costs, and license reinstatement fees—to name just a few. Your DUI attorney will fight against the possible revocation of your license. However, if you’re convicted, it’s entirely possible that you’ll lose your license for a period of time. First-time offenders can have their license revoked for six months and have 12 points on their license. For a second conviction, you could lose your license for a year, followed by a period of time with an ignition interlock device. A third DUI conviction in Maryland involves the revocation of your driver’s license for 18 months. The regulations regarding workers’ compensation are highly complex. 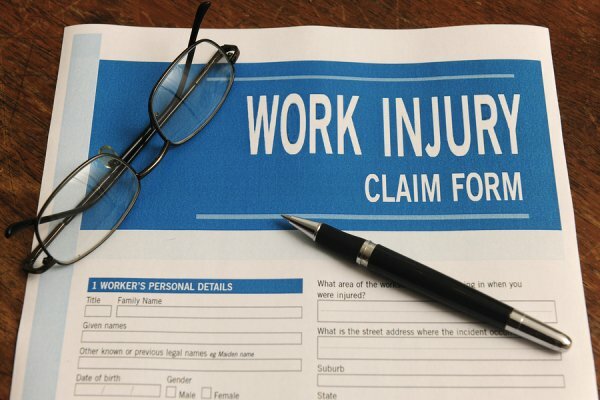 If you’ve been injured on the job, it’s advisable to work with a workers’ compensation attorney near Baltimore who has extensive experience handling these matters. As your workers’ compensation attorney can explain to you, there are different types of claims, depending on the category of disability you have. 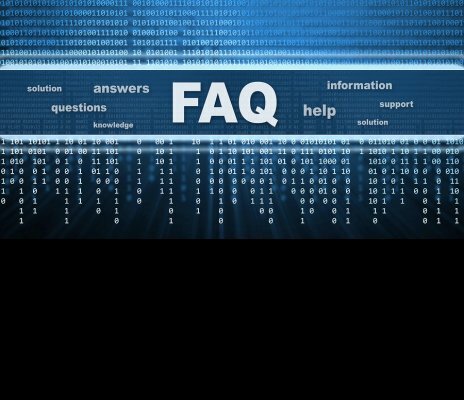 A temporary partial disability involves the restriction of your abilities. You may be able to perform some of your job duties, but not all of them. In addition, your doctor expects that you’ll be able to return to full capacity at some point. Or, you might file a temporary disability claim on the basis of temporary total disability, which means you are currently unable to fulfill any of your job duties. Your workers’ compensation attorney might file a permanent disability claim for you on the basis of partial disability. This means that the disability is expected to last for life, yet it only prohibits you from performing part of your job duties. A permanent total disability is one that prevents you from returning to your job or to a similar job for life. In addition to filing a claim for benefits to replace lost wages, your attorney can help you obtain medical benefits to cover your healthcare. Did you know that there were three million work-related injuries and illnesses in the private sector in 2012 alone? Almost 95 percent of these cases were injuries, and over half resulted in time lost at work. If you have been injured on the job, it’s wise to consult a workers’ compensation lawyer located in Baltimore to make sure your rights are fully protected and represented. Workplace injuries can range from musculoskeletal issues such as strains and sprains to motor vehicle accidents. Take a look at this infographic from a workers’ compensation attorney to learn more about injuries and accidents in the workplace. Please share with your friends and colleagues, and stay safe while you’re on the job. Did you know that workers’ compensation is the oldest type of social insurance in the U.S.? In fact, it’s mandatory for employers to provide coverage to employees. If you think you might need to apply for benefits, a workers’ compensation law firm serving Baltimore can give you the answers to all of your questions. Since there are time limits to file a claim, consult a workers’ compensation attorney serving Glen Burnie as soon as possible after you have sustained an injury. Workers’ compensation is not administered on a federal level; the programs vary from state to state. This is one reason why it’s essential to work with a workers’ compensation attorney to ensure you’re eligible for benefits. You could be eligible for benefits if you’re an employee of a company, rather than an independent contractor. If you run a sole proprietorship, your business must purchase workers’ compensation insurance. The same is true if you’re involved in a partnership. Your workers’ compensation attorney will review your medical records and investigate the case to determine if your medical problems are covered. Health conditions must be related to your job for you to receive benefits. In some cases, the connection is clear, such as if you slip and fall at work due to hazardous conditions and sustain a fracture. However, other types of job-related health issues can also be covered, such as carpal tunnel syndrome due to repetitive movements at work or a respiratory infection due to poor air quality. Your workers’ comp attorney may file a temporary disability claim or a permanent disability claim on your behalf. If your temporary disability claim is approved, you’ll receive a percentage of your wages while you’re out of work. For example, if you’re unable to work at all on a temporary basis, you’ll receive two-thirds of your average weekly income. If your permanent disability claim is approved, you’ll receive compensation for a set number of weeks. In addition to compensation for lost wages, you can receive compensation for your medical expenses and hospitalization. For example, medications, prosthetic appliances, crutches, and surgery costs could be covered. Your workers’ compensation attorney may also help you obtain vocational rehabilitation benefits, which may consist of vocational assessment, counseling, and job placement.